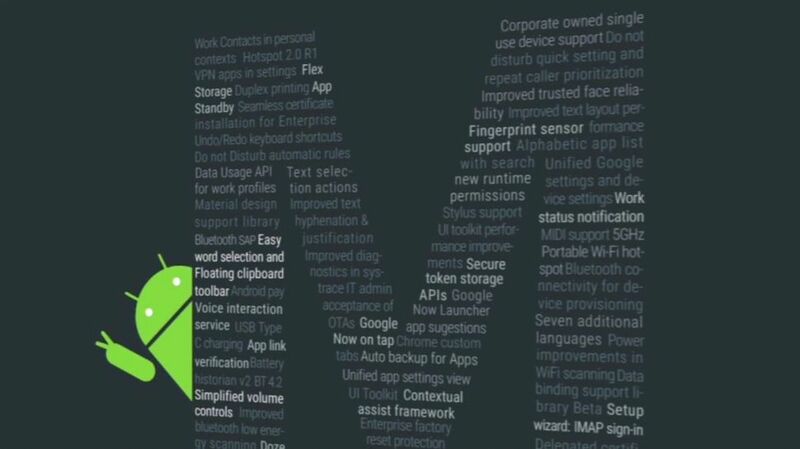 GrabOn – Find offers for everything! GrabOn – Find any coupons here. 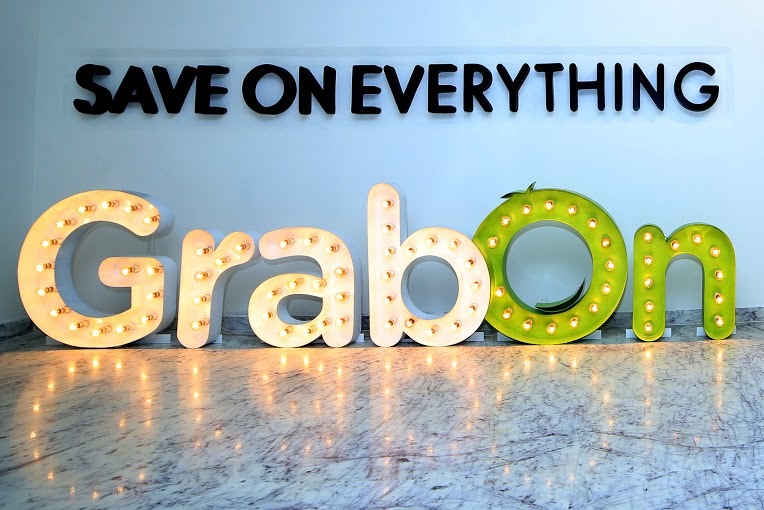 GrabOn, a leading company dealing in online coupons and deals venture announced the opening of their first e-commerce office in Hyderabad, Telangana. 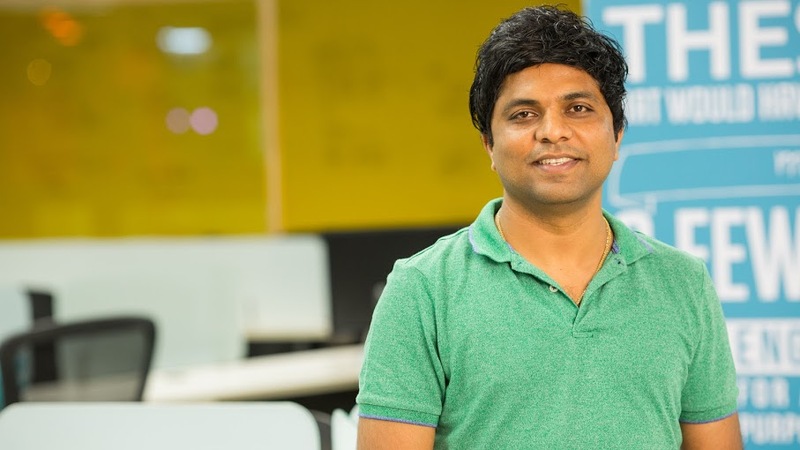 A company launched by Landmark IT Solutions, GrabOn focuses on online coupons and deals supported by an easy-to-use interface catering to the needs of all Indian shoppers. 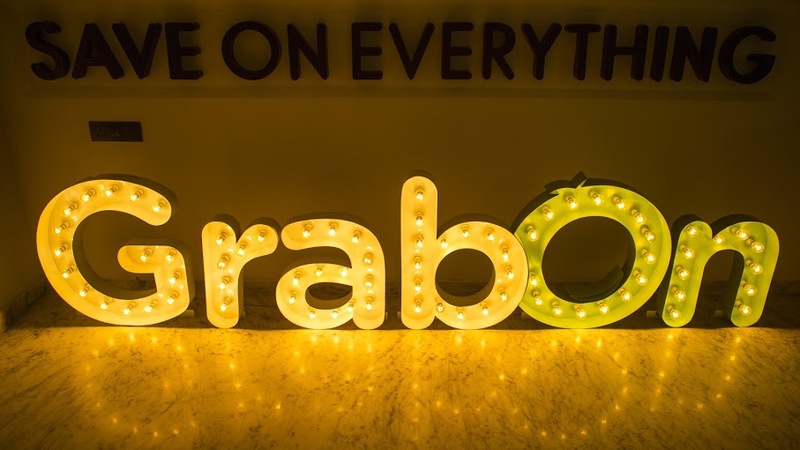 GrabOn’s Hyderabad office is launched with an objective to expand its operations in Telangana and offer improved client service, new amenities for employees and room for growth. The unique 12,000 Square foot Hyderabad facility will feature a space with distinctive architecture and progressive design elements. The company’s move to a new workspace coincides with a sharp increase in demand for its services. This move will help the company branch out into new markets and create captivating new offerings. Bringing in the Silicon Valley flavor, the brand new office is equipped with sleeping pods, access to gym, showers and gaming for GrabOn employees. The place offers comfortable soft seating zone, scribble ideas on a wall and a lot of flexibility. 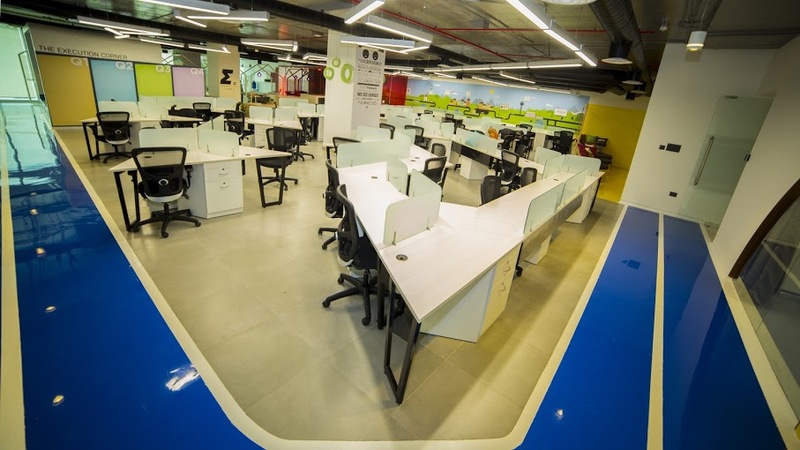 It also boasts of a Brainstorm Zone, Finance Zone, Turbo Zone, Executive Zone, Free Zone, Execution corner, GrabOn Timeline, Unwind Zone, Idea Zone, Giga Factory and amazing food at the cafeteria. 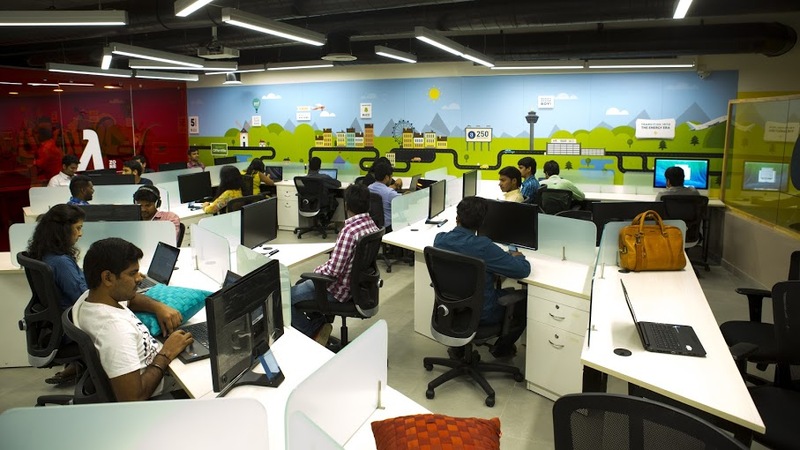 The design of this office wall involves walls covered with the in-house artwork that shows the company journey so far. It is business and pleasure all rolled into one at GrabOn, with the hope that the staff will be relaxed and inspired enough to come up with new ideas and work well with their colleagues. GrabOn innovated from time to time and invested in right areas at the right time and has emerged as the youngest company that has grown from 0 to a 6 million unique visitor mark and at an Alexa 250 in just two years. Today, GrabOn is the strongest organically growing profitable coupon company in India. GrabOn specializes in technology innovation, reducing customer acquisition costs for merchants and provides an extensive range of exclusive, genuine and validated coupons to online buyers. Speaking on the occasion Mr. Ashok Reddy, Founder & CxO, GrabOn said “GrabOn has evolved into a powerful portal that enables consumers to find the latest deals, coupons and offers available on the internet at any given point of time in the year. GrabOn works on the philosophy that happier people are more innovative & productive. The new office is equipped to allow spaces & infrastructure to unleash the creativity of the employees with elements of comfort & happy zones. We are extremely confident and excited about our future and believe that we are well placed with a dynamic team & a conducive work place to achieve new vistas of growth. 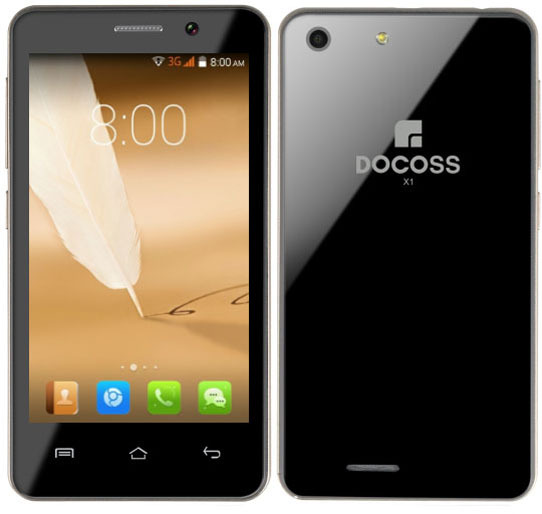 We have fantastic relationship with our partners and have been working hard to provide the best deals and coupons to the users. This new office marks our growth strategy and offers unrivaled service to our customers. 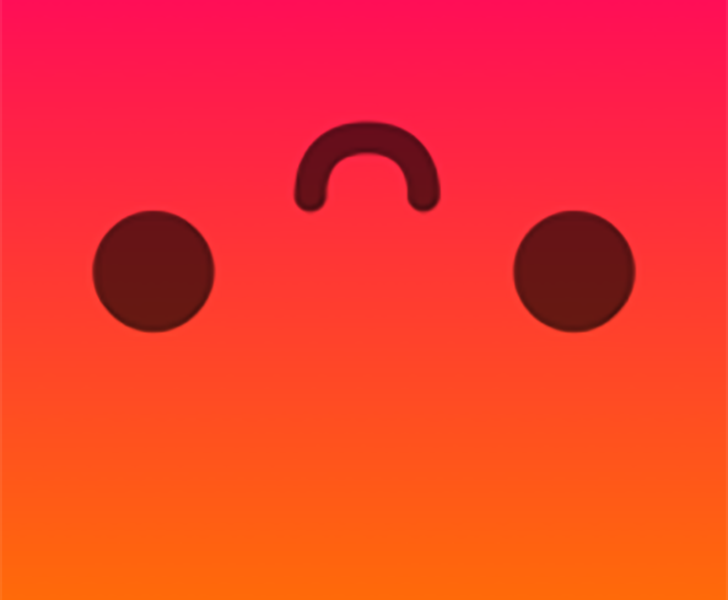 Facebook Lifestage – An app for school teens! 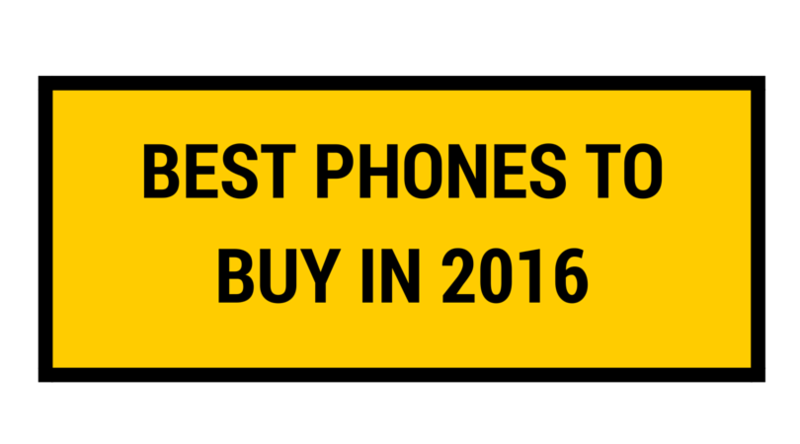 Best phones to buy in 2016!